Auto major Tata Motors Thursday said its struggling British arm Jaguar Land Rover has posted a 4.1 per cent decline in its global sales to 38,288 units in February. China continues to impact overall performance despite strong sales growth in North America and UK markets, according to a company filing to the BSE. 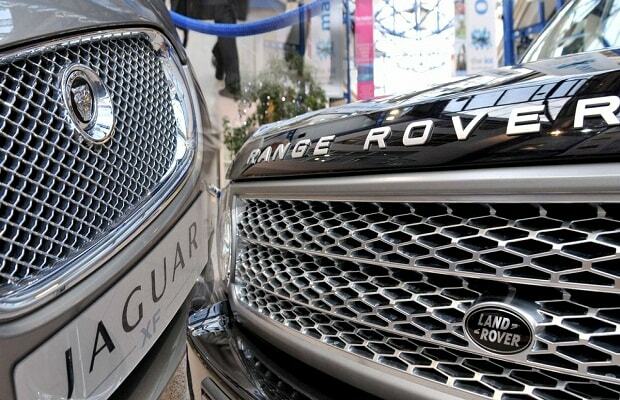 Land Rover range posted sales of 26,053 units in the month, down 8.1 per cent over a year-ago period, it added. Demand for the sporty compact E-PACE and the all-electric I-PACE powered growth for the Jaguar brand in key regions, he added. "In the face of the ongoing macro-economic challenges being felt by the automotive industry, particularly in China, our strong sales growth in North America, the UK and Europe reflect continued demand for our exciting product line-up and two strong brands," Brautigam added. However, JLR expects improvement in the performance after the launch of new compact Range Rover Evoque with hybrid powertrain and space-efficient platform.